Since 1884, the Malin Company has supplied high-quality stainless steel wire, safety wire / lock wire, twisted-in-wire brushes and other alloys and wire products to many industries including aerospace, medical, hardware supply, mill supply, catalog houses and more. 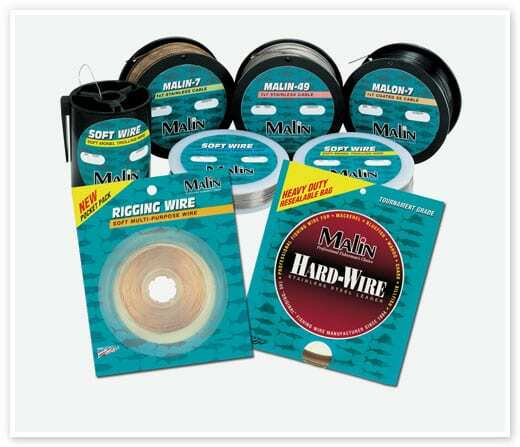 The Malin line of fishing wire products has earned a reputation for reliability and success with tough large, toothy catches. 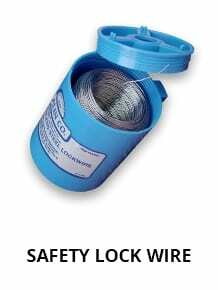 We’re the world’s leading supplier of safety wire – lock wire in the Malin famous handy blue can. 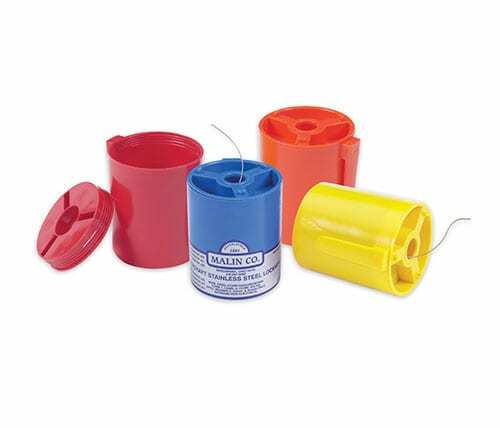 Color coded cans for easy lock wire identification; Blue = stainless steel lock wire, Yellow = inconnel lock wire, Orange = oxidzed inconnel safety wire, Red = Monel lock wire. 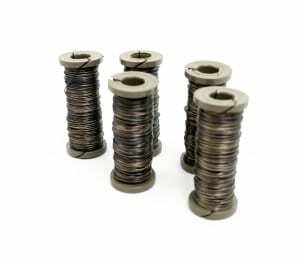 Also available in spools, coils, and bulk lock wire. 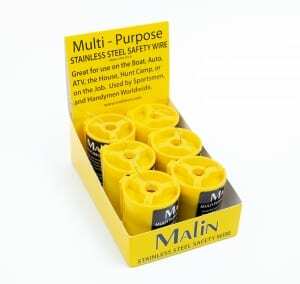 Malin safety lockwire conforms to ASTM, MS and AN specifications. 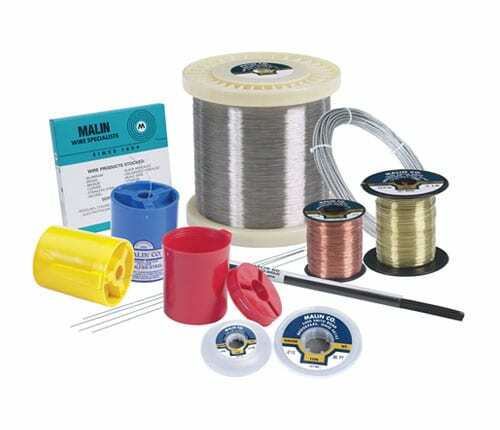 As a leading wire producer, we can supply wire in virtually any style of packaging that you like from straightened and cut to private labeled spools, canisters and bobbins. 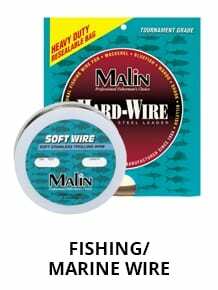 Malin brand innovative fishing products including Malin wire leaders, Malon trolling wire and Malin hard wire. 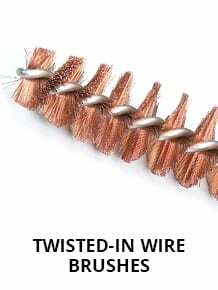 U.S. manufacturer of a full line of twisted in wire brushes with a wide variety of bristle materials including brass, phosphor bronze, carbon steel, stainless steel, natural bristles, palmyra, tampico, horsehair, nylon, polyester, tampro and more. 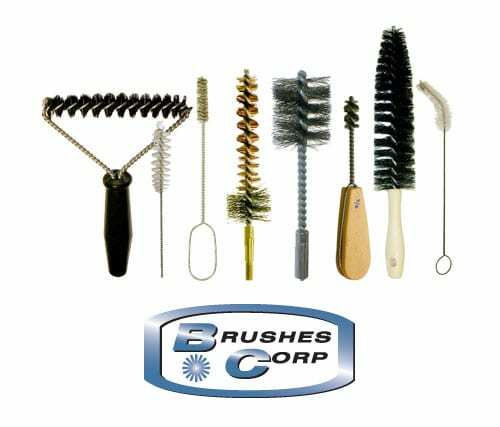 We manufacture all brushes to exact customer specifications. 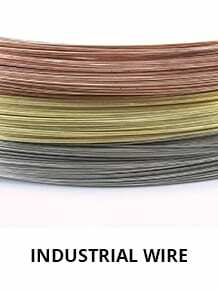 In addition, we sell brush wire straightened and cut or crimped. 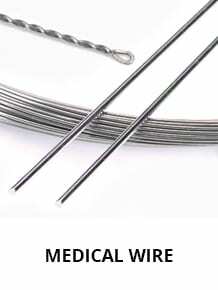 We supply surgical wire and orthodontic wire with electro polished / clean finishes. 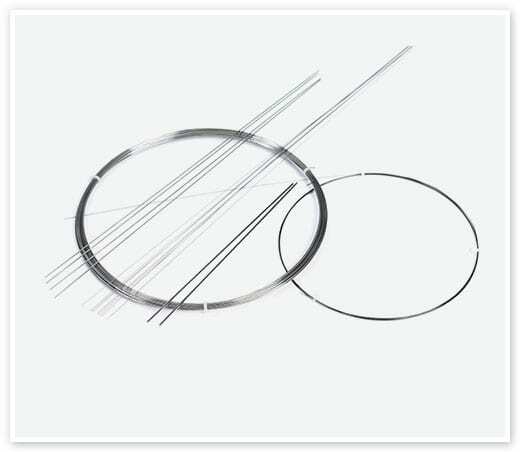 Diameters available as fine as .006″ to .041″ dia. on spools. 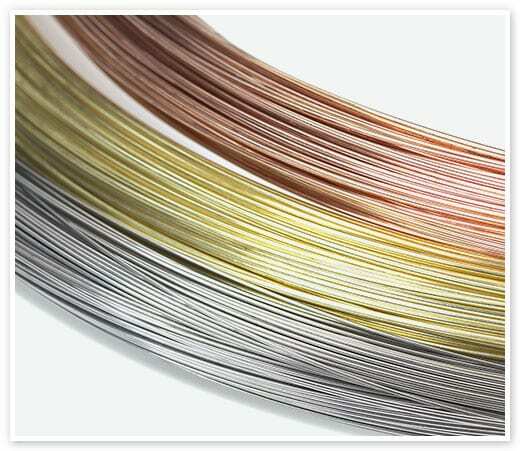 Link to: Camping Wire | Malin Co.
Like Malin Co., military trip wire has been around for decades. In the military, tripwire has many uses from booby traps to defense tactics. Tripwire is used to detect and/or react to movements. As the name suggests, the wiring would then “trip” or trigger a response to the movement. For today’s consumers, tripwire continues to be useful for a number of applications. From fishermen to hunters, snare trap wire is the ultimate tool for outdoor survivalists of all levels. Malin Co. has earned a reputation as the top stainless steel wire producer. Therefore, we aim to create the best wire for snare traps, trip wire alarms, boundary setting, and additional outdoor uses.